All real estate markets have trends. As in any market or commerce, the City of Calgary’s real estate market is no different. Below we will give you a window into what the economists see. Needless to say, the current Calgary real estate market along with the whole economy of Canada is living through a challenging period. I will share with you the insiders’ info that will come in handy for those who are considering either investing in Calgary real estate or simply buying the family nest. 3rd – The real estate market in Calgary has proved to be quite resilient and independent from the fluctuation in the oil and gas sector, also the economy on the whole. We know that while the regular home prices dropped by 3-4%, the more expensive properties took a bigger hit. They remained on the market longer. When looking back two years, the prices of such property in Calgary have only changed slightly. 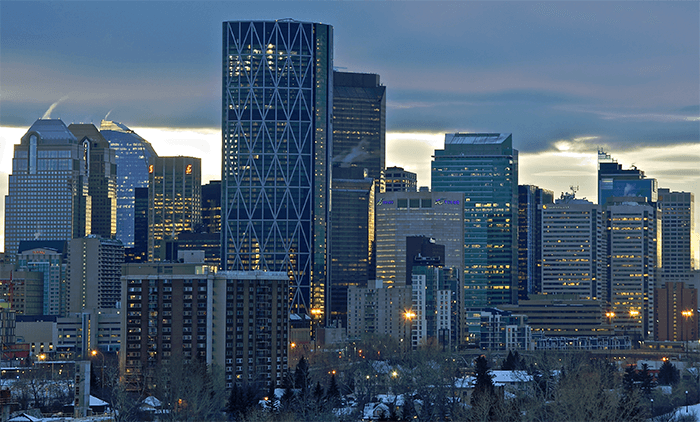 Calgary real estate property values – what’s new? We have just given you a glimpse of what is happening in Calgary’s real estate market. That is not enough however for you to have a complete picture. You also need to be aware of the “most recent” tendencies in real estate property values. In most areas of the Calgary real estate market prices slid but not to a great extent. Higher inventories and weaker demand are the criteria that influence real estate property value in Calgary. This is particularly true in the apartment and condo sectors. In comparison with the previous year, June sales dropped by 7%. Although, this situation can be made up for by the greater levels of inventory gains. At the same time, it is important to realize that the detached market in Calgary remains on more or less balanced value levels. On the contrary, we can observe a small decline in “new home builds”. So what do all these facts and figures tell us? What kind of property in Calgary should we buy, and when? That’s the issue that many real estate professionals are discussing. All of them seem to agree on one key factor. The pricing challenge the market is living through now will remain to be the biggest challenge until the economy stabilizes and returns to its previous balanced state. Right now, the Calgary real estate market is a “buyers’ market”. Buyers have the perfect advantage to get what they could not afford or even dream about previously. Sooner or later, the Calgary real estate market will return to its usual balanced, seller/buyer market. When it does balance again, it will be quite swift. 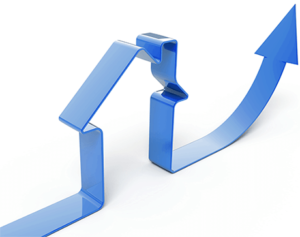 What do the latest reports say about the real estate market in Calgary? Every month, especially since the economic decline, more and more new market overviews and predictions appear on the Internet. As of June, there was a published report, featuring the state of the real estate industry in Calgary on the whole, with specific communities in particular. It is said that the prices slowly but steadily decline. Still, it’s important to realize that the slide is not as abrupt as many had anticipated. In fact, the area of detached and semi-detached houses shows a good tendency and has almost reached its balanced levels. 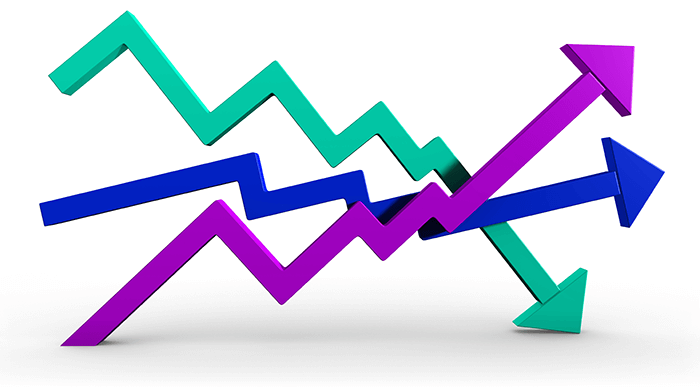 The report says that the detached market rose by 0,4% in the past month. Still, it is 3/4% lower than in the previous year. As for the sales activity, it is quite normal to see it decline in the summer. So the Calgary real estate stats report that says sales declined by 7%. Also, it’s interesting to know that new building has slowed down as well, and that has a reflection on inventory prices. It is reported that higher inventories, relatively weak demand and longer time on the market will have a significant effect on the market’s pricing, especially in the apartment and condo segments. With all that being said, the current situation on the real estate market in Calgary offers its distinct advantages to the buyers. Now they have the perfect opportunity to get that new home at a price they previously couldn’t obtain. People would not be people if they didn’t want to know what the future holds for them. These kinds of secrets bear some invaluable information that can be of use. This is particularly valuable for those who are hesitating whether or not to buy that new home. Everything is not quite as gloomy as some had predicted. On the contrary, the Calgary real estate forecasts are quite promising and positive for both sides of the market, be it a seller or a buyer. The future outlook for Calgary’s real estate market is not all doom and gloom. The predictions for the immediate future tells us that the period of 2016-2017 is going to have a stable tendency thru-out the whole year. 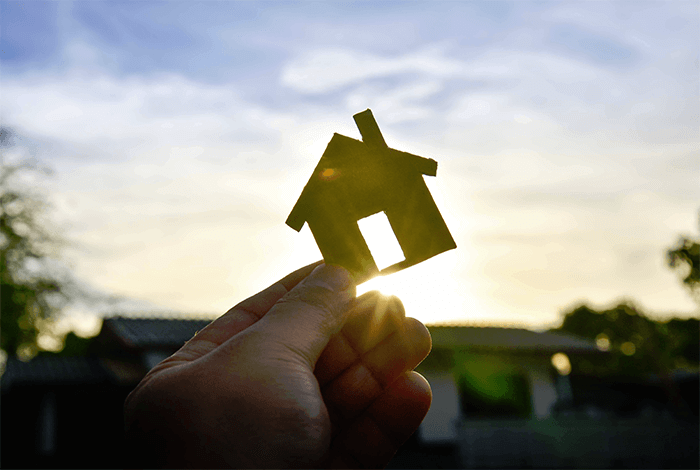 The predictions say it is little if any chance that the house prices will significantly decline – so for those who are still wavering over buying or not – “now” is a good time! Having a brief look at Calgary’s real estate market data in 2014 and comparing it with our forecast, we can see the following picture. The year 2014 was benchmarked with a $460,584 average selling price peak. Meanwhile, the predictions for the coming years estimate prices to drop by nearly $15,000. Currently, there is a better case scenario, where it shows the decrease will be a bit less – averaging around $449,500. On the whole, everyone agrees that in the future, the real estate market in Calgary will stabilize. In 2017 we will see moderate benchmark gains and fewer price drops. Current real estate reports say Calgary has the best tendency in commercial real estate growth over the last decade. It can boast about it’s 40.0 million square feet of office space. Also, there are 23.9 million square feet of suburban office space available. All this is greatly influenced by the growing and promising economy in the area. For you to imagine the scope and perspectives of the region, you should know that there are 2,151 real estate businesses that employ about 12,000 people. With the economy consistently moving ahead, we can expect even more commercial property demand in the Calgary area. So, now you are a bit more knowledgeable about what’s happening in Calgary’s real estate market. I do hope that this info will be useful to you and assist you in arriving at a very important life decision you’re about to make. « Real Estate Sales in Calgary can be very exciting & easy!